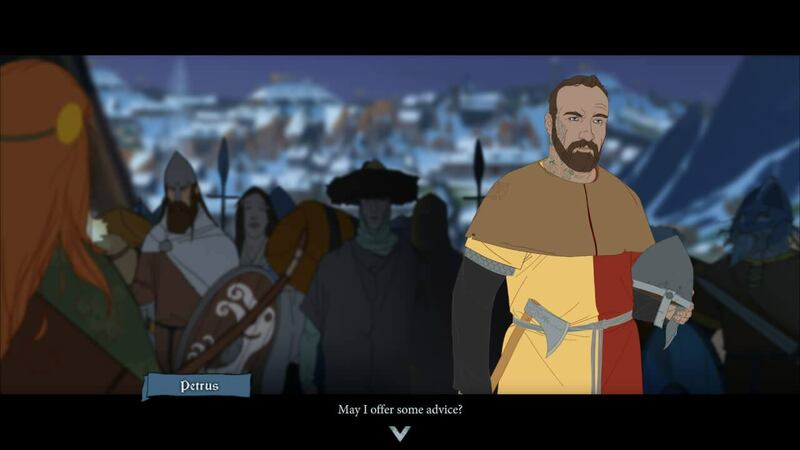 Stoic Studio and Versus Evil (Publisher) is announcing the release date of the finale of The Banner Saga trilogy. 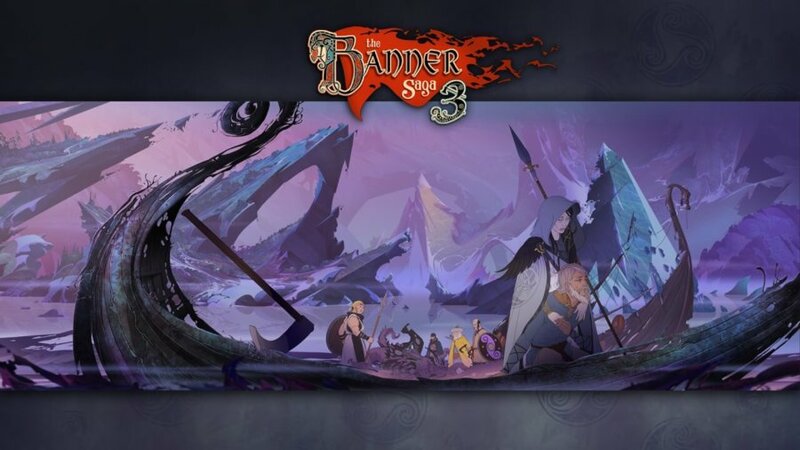 The Banner Saga 3, a fantasy tactical RPG with mixed survival and management, will launch on PC, Xbox One, PlayStation 4, and even including Nintendo Switch on July 24, 2018. The mobile port will be published later on this year. 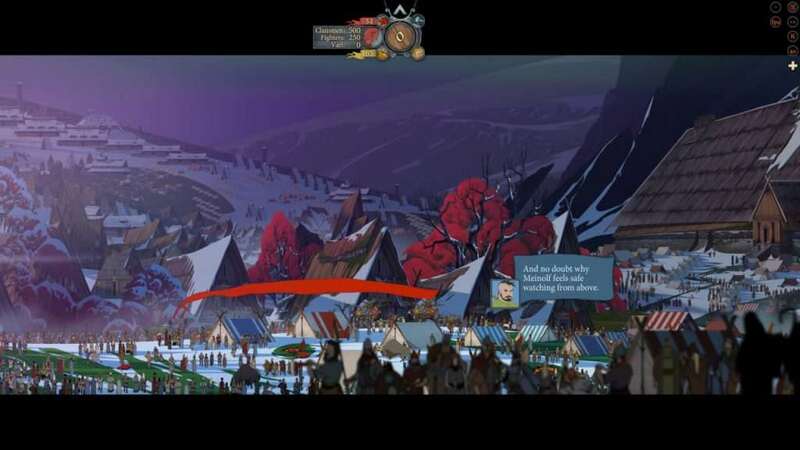 Contrary to its predecessors, The Banner Saga 3 on PC will cost $24.99, instead of $19.99. Deluxe edition will be priced at $29.99 and it includes the OST, composed by Austin Wintory, and a digital wallpaper, world map and the Gold Wasp in-game title. Now, there is a new edition for the finale, and it is the Legendary Edition. 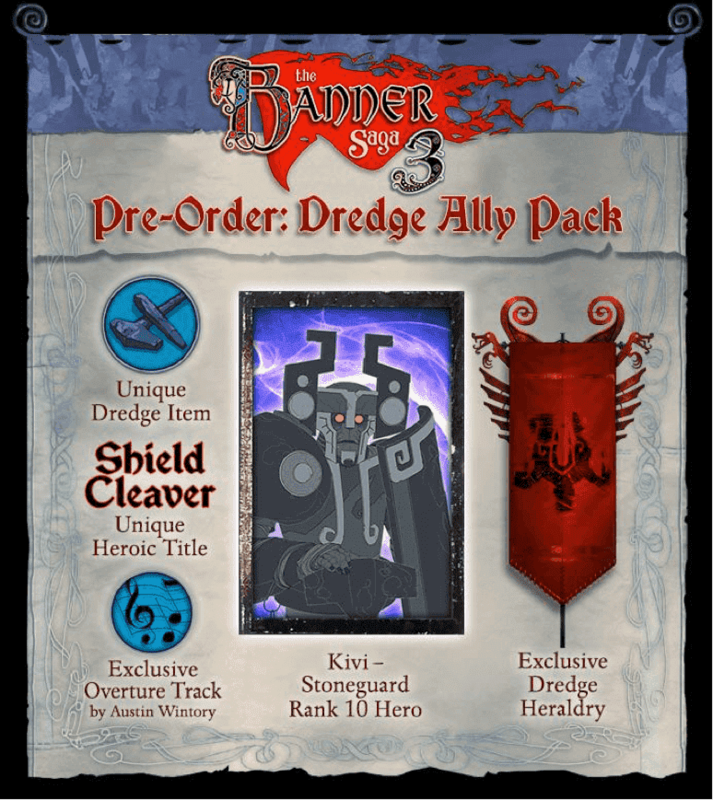 It is priced at $39.99 and it includes everything from the deluxe edition with the addition of Shadow Walker Heroic Title, the Petrie Clan Ring exclusive legendary item, and the digital novel, Gift of Hadrborg, written by James Fadeley. 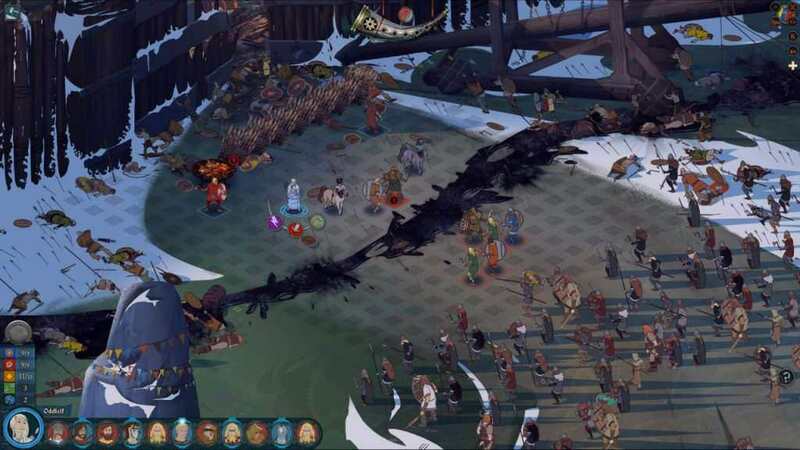 505 Games, a publisher known for Payday 2, will be releasing a retail package – The Banner Saga Trilogy: Bonus Edition – for Xbox One and PlayStation and it costs $39.99. It includes a mini art book, poster, best of soundtracks and in-game digital item. It will be available on physical stores by July 24th (US) and July 27th (EU). Of course, a digital version would also be released as well. As a huge fan of the trilogy, I cannot wait for the game to be released. Although, I apologize for not reviewing the second game yet due to some busy schedules. I have also written a long draft of it as well. I just need time for recording. Anyway, I do hope this completely resolves all the loose ends in the game, while introducing new aspects and lore of the finale as well. 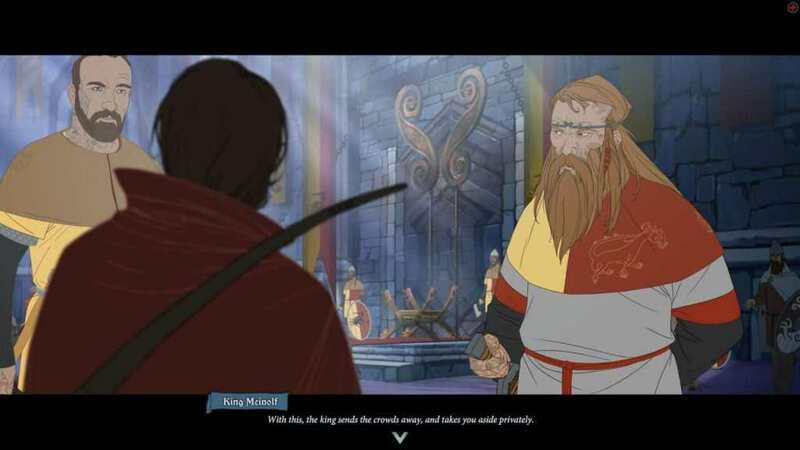 I recommend you to buy the first 2 games or buy The Banner Saga Trilogy: Bonus Edition for consoles as this series is best played from start to finish. Your choices matter whether you are being left out by your people or by being betrayed by some of your fighters, it all depends on what you have chosen. The first game and second game do not really have a lot of changes gameplay-wise, and I do believe it is for the same in the finale. Although, there will be, obviously, tweaks and new features, which is always welcome. Cyberpunk, Survival, Post-Apocalyptic Games on Humble Dystopian Bundle!